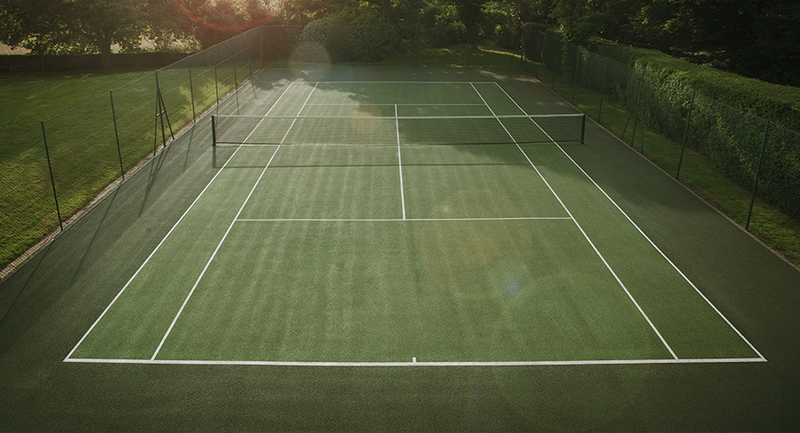 Timotay Playscapes is the UK’s premier playground specialist. 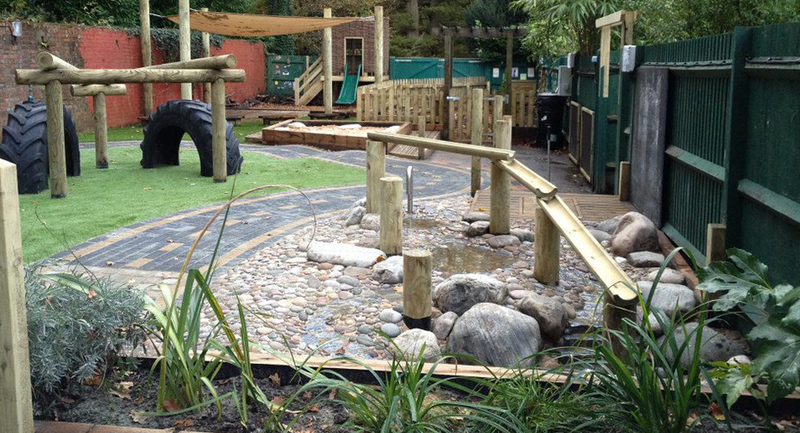 We specialise in bespoke, natural, unique playgrounds for all ages and abilities. 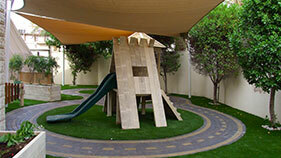 We design and build playgrounds worldwide. 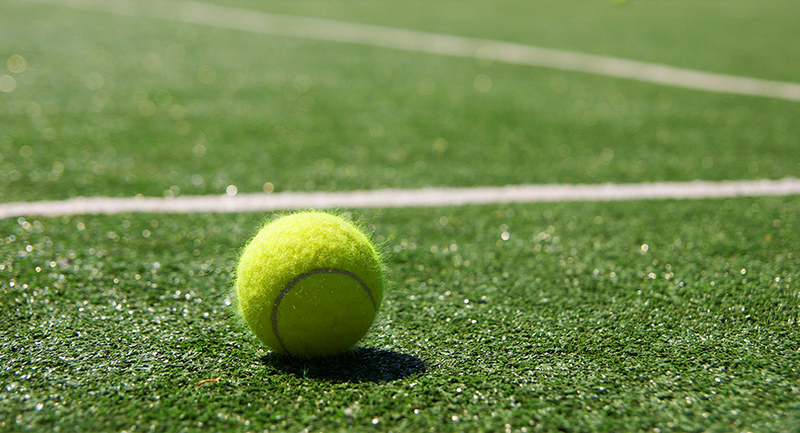 We strongly believe that every child has a right to outdoor play and we are passionate in creating stimulation and unique playgrounds. 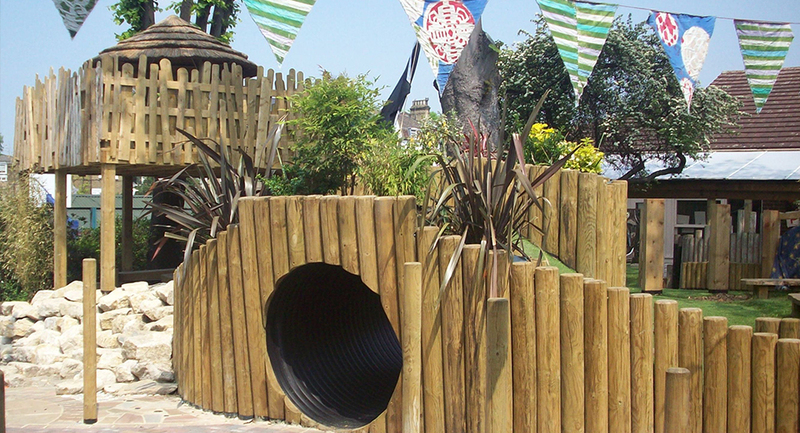 Please visit our Playscapes website for more inspiration. 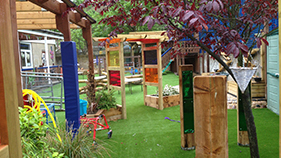 We are experienced in creating sensory gardens for children centres, rehabilitation homes, hospitals and special needs schools. We design and manufacture specialised sensory play items and work together with Rompa, the world leader in multi- sensory environments.